One of the Top level IT company of England, Manchester based named TAGZ get hacked. 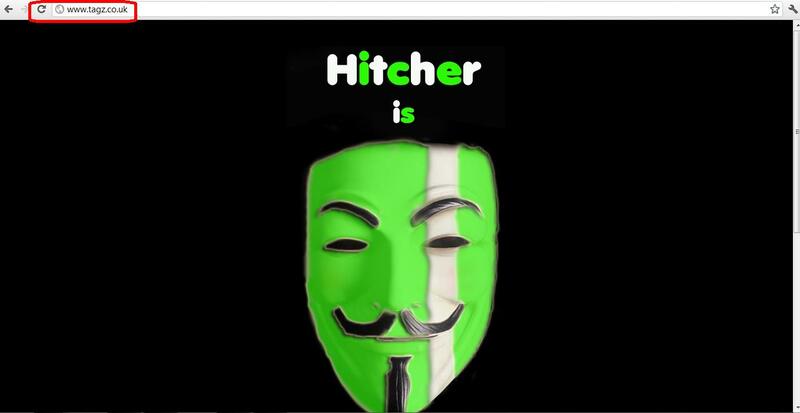 A well known hacker from Pak Cyber Force (PCF) named Hitcher has hacked & defaced the official domain of TAGZ. He have also created a deface mirror on Legend-h.
and Product Development. TAGZ is acknowledged by Microsoft as one of its Top 100 Solution Providers and by Deloitte Touche as one of the Top 50 Technology Companies in the north of England. TAGZ is rated by Dun & Bradstreet as "superior to other firms in this industry". This not the first time earlier Hitcher has also hacked big sites such as Amitec, Wipro, Quadrant Televentures Ltd. (Aka HFCL Infotel) Media Centre, Fin Bank of Nigeria, Cambridge Communications Limited, Progate Group Corporation, Geological Society Of India and many more.